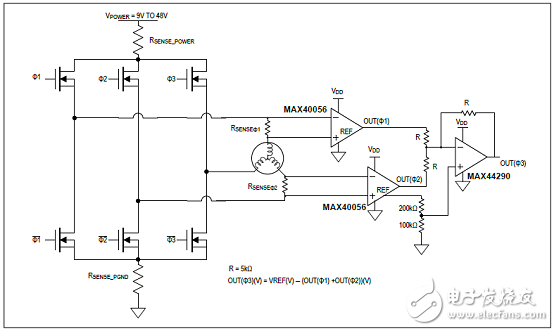 The MAX40056 is a bidirectional current-sense amplifierwith an input common-mode range that extends from-0.1V to +65V together with protection against negative inductive kickback voltages to -5V. 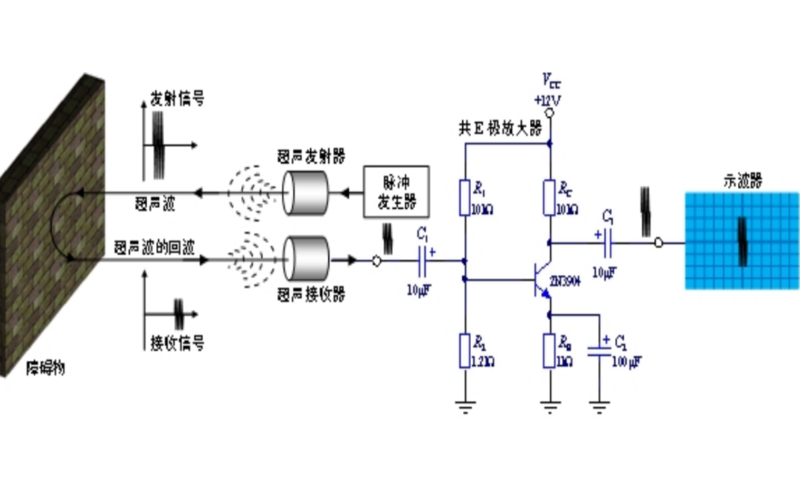 This CSA is well-suitedfor phase current monitoring of inductive loads， such asmotors and solenoids， where pulse width modulation isused to control the drive voltage and current. 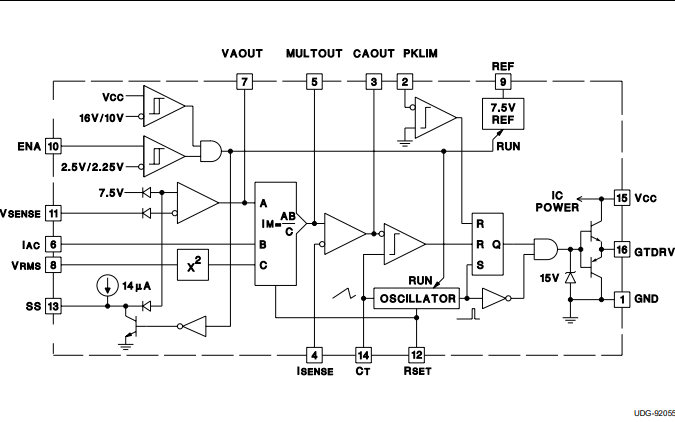 TheMAX40056 uses an improved technique to help reject common-mode input PWM edges with slew rates up toand beyond ±500V/μs. 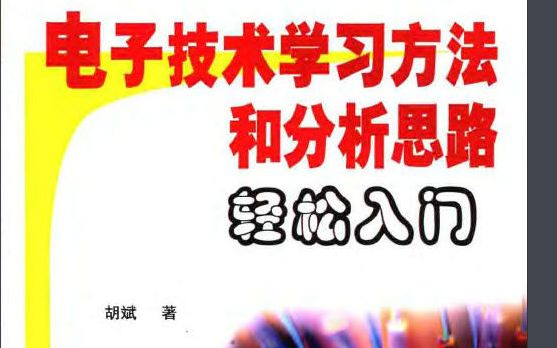 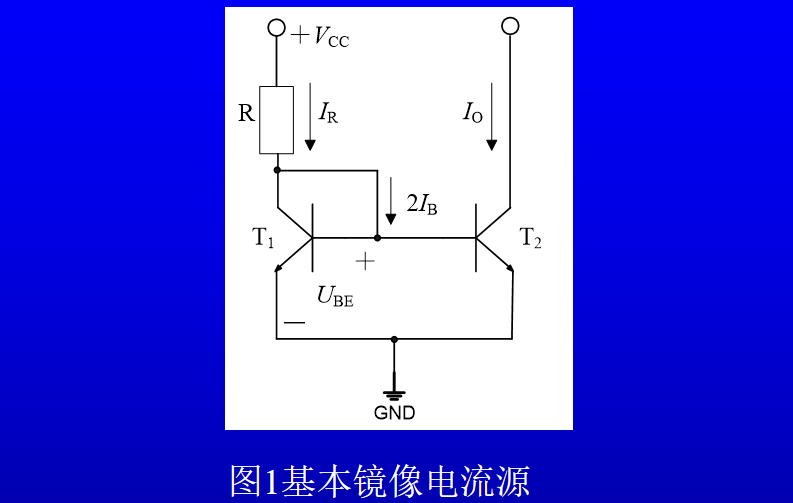 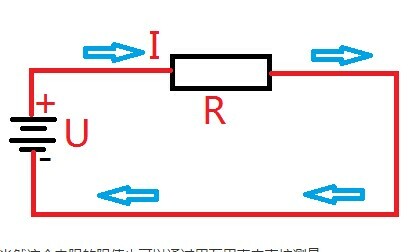 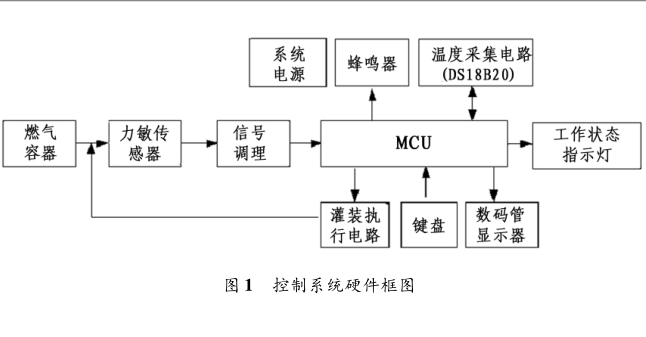 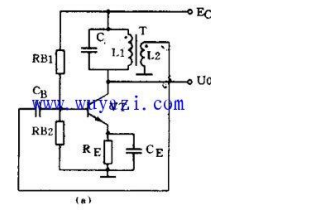 Common mode rejection ratio（CMRR） is typically 60dB （50V， ±500V/μs input） and140dB DC， typical. 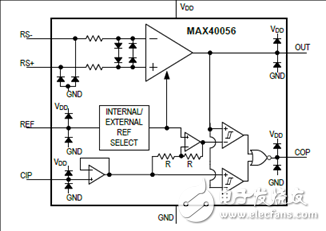 The MAX40056 has an internal +1.5V reference for usewith a nominal +3.3V power supply. 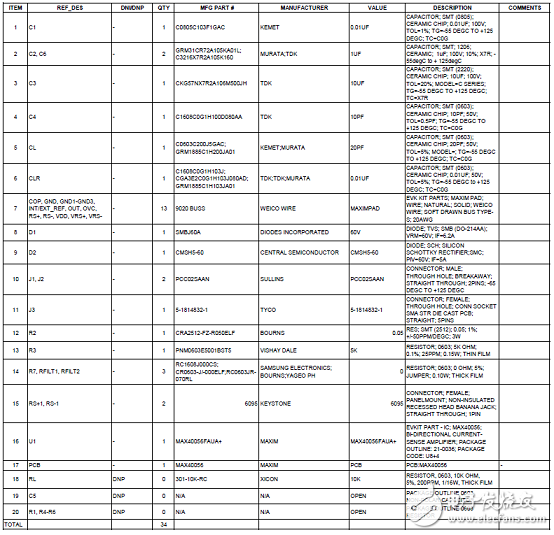 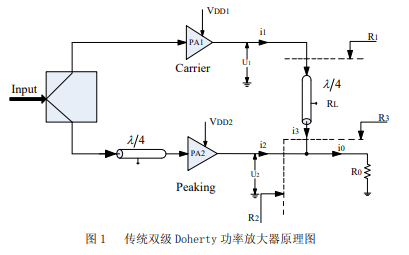 The reference can alsobe used to drive an adjoining differential ADC. 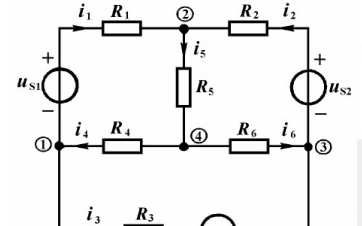 The referenceis used to offset the output to indicate the directionof the input sensed current. 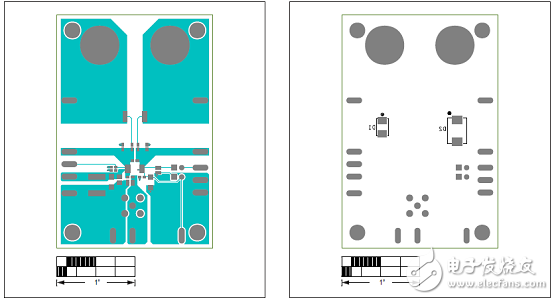 The REF pin can source currentinto external loads and helps to avoid the performance compromises resulting from routing reference voltagesacross noisy PCBs. 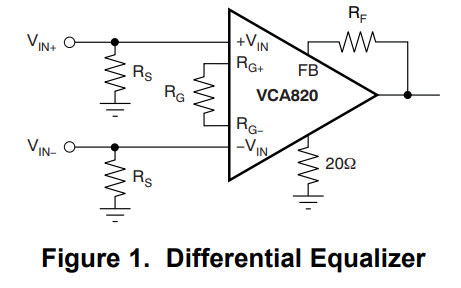 Alternatively， for higher supplyvoltages and higher full-scale output swings， the internalreference can be overridden by a higher voltage， externalreference. 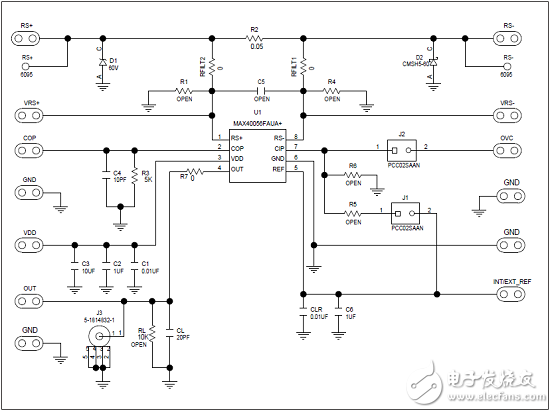 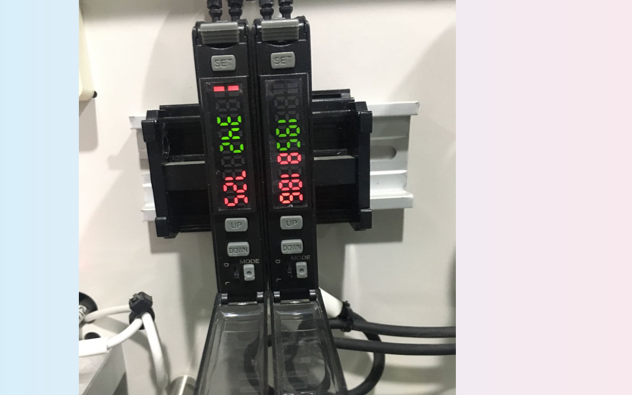 The internal or external reference can be used to definethe trip threshold for the integrated overcurrent comparator.This can provide immediate indication of an overcurrentfault condition. 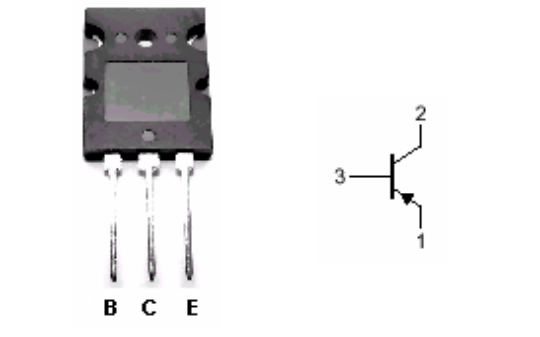 The MAX40056 operates over the full -40°C to +125°Ctemperature range and runs from a supply voltage of+2.7V to +5.5V. 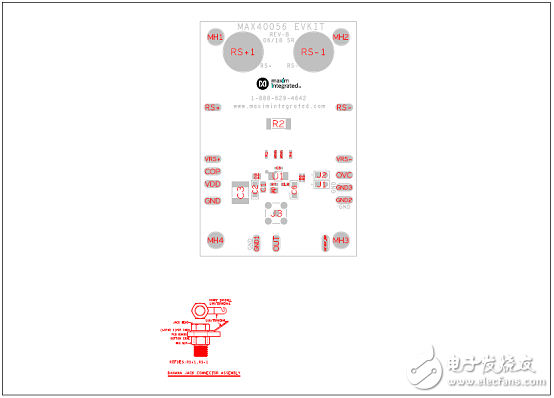 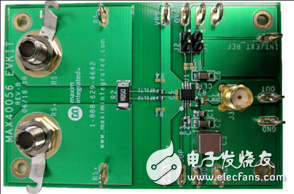 It is offered in a 2.02mm x 1.4mm 8-pinwafer-level package （WLP） and 8-pin μMAX packages. 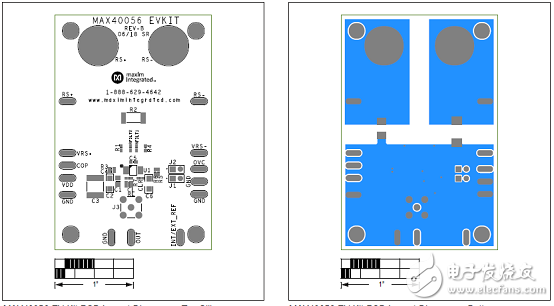 The MAX40056 evaluation kit （EV kit） is a fully assembled electrical demonstration kit that provides a proven design to evaluate the MAX40056F/MAX40056T/MAX40056U high-precision， high-voltage， bidirectional current sense amplifier for PWM applications， such as servo motor con­trol and solenoid drive. 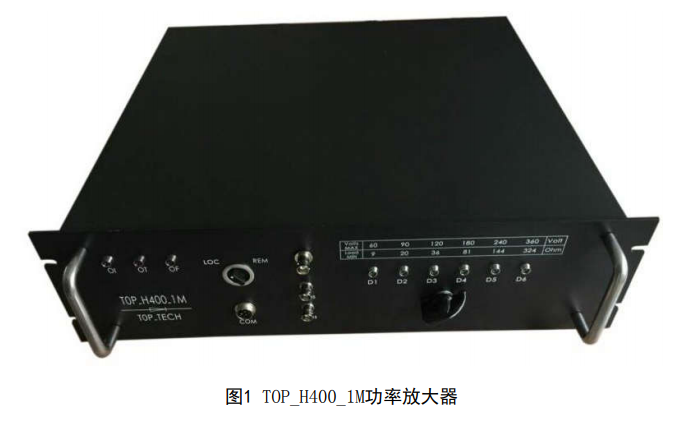 The MAX40056F/MAX40056T/ MAX40056U are ideal for 48V， or less BLDC， induction motor applications （such as robotics）， pick-and-place machines， 3D prints， or other servo motor control systems. 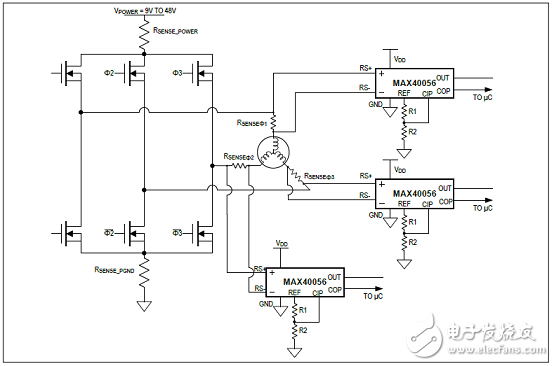 This EV kit demonstrates the MAX40056FAUA+ in an 8-pin μMAX package， with Gain = 50V/V. 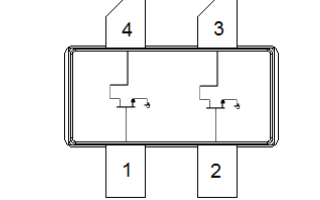 For other available pin-compatible options （MAX40056TAUA+， Gain = 20V/V， MAX40056HAUA+， Gain = 10V/V）， contact the factory.